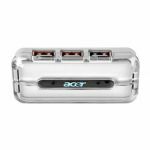 Connect up to 4 USB 1.1 devices as you travel! 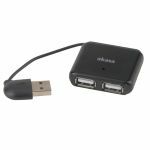 The USB 4-port Compact Hub from Belkin lets you connect up to 4 USB 1.1 devices with easy, Plug-and-Play functionality virtually anywhere you take your laptop. 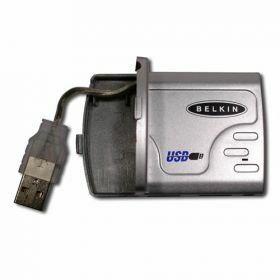 With USB Connectivity, you get fast, reliable data transfers for a variety of devices. Its compact size and advanced functionality make it the ideal accessory to include inside your laptop case - an ideal solution for todays' mobile professional. 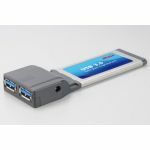 - Connects up to 4 USB 1.1 devices to a single USB port on your computer. - Plug & Play installation. - Built-in cable management system - cable folds away inside the hub. - Compact, ultra-slim design - allows the hub to be stored in the PCMCIA slot on your laptop. - Compliant with current USB specifications.